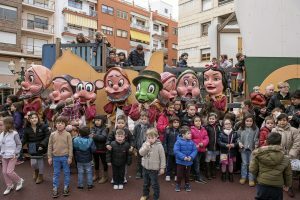 Our goal as an Three Kings Association of Ibi is to continue to maintain the illusion of the children of this important and endearing tradition, … and otherwise, if possible, to improve it. 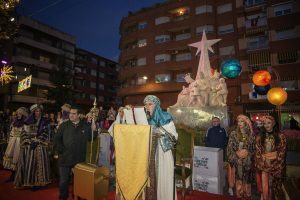 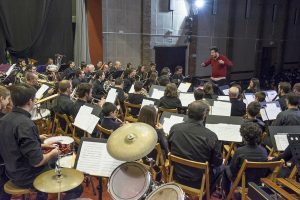 Your contribution is essential to the continuity and improvement of all activities related to the traditional celebration of the Three Kings, rooted for many years in our town of Ibi. 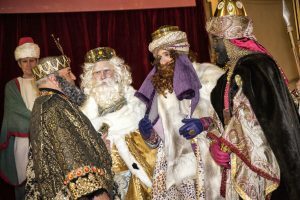 The Three Kings arrive in Ibi on January 5th. 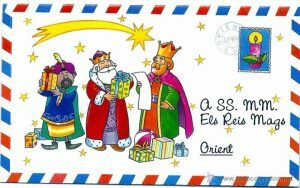 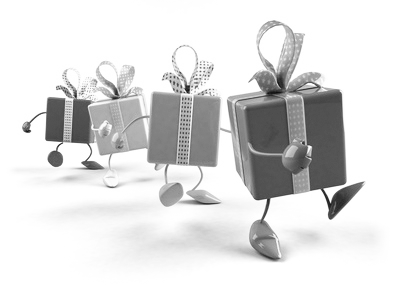 Since 1930 the Three Kings have come to the toy town of Ibi bringing plenty of gifts and excitement.